Orange Peel Anti-Reflective film is a non-glare polypropylene material with an orange peel embossed surface. It is ideal for use in applications where low-gloss, good contact clarity, and excellent scratch resistance are required. Orange Peel Anti-reflective CPP film is economically priced and easy to weld using either ultrasonic or thermal welding machinery. 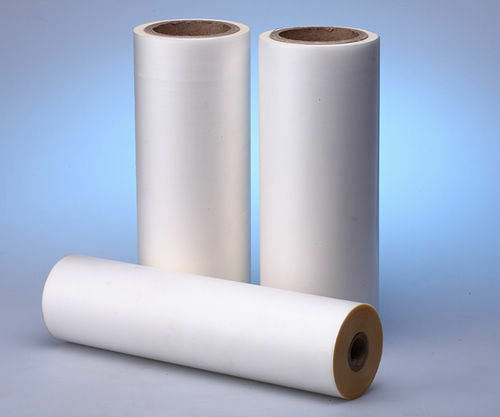 Mostly used for matte film lamination applications for matte finished packing materials. It does not give plastic feeling with the mat appearance. Due to the soft texture, if feels very soft. 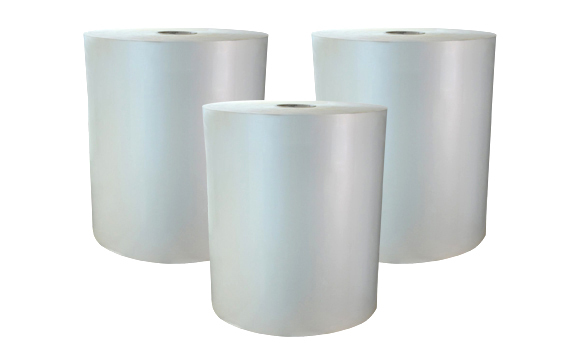 Flexo and rotogravure provide excellent ink adhesion on prints. provides excellent print quality. It gives the desired matte surface effect for matte and matte packaging applications. Copyright © 2016 Felix | All rights rezerved.